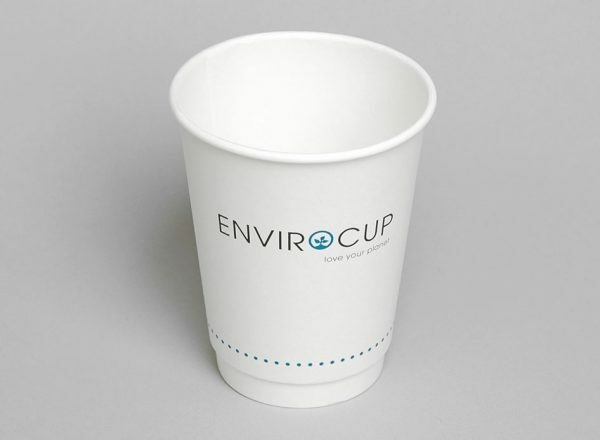 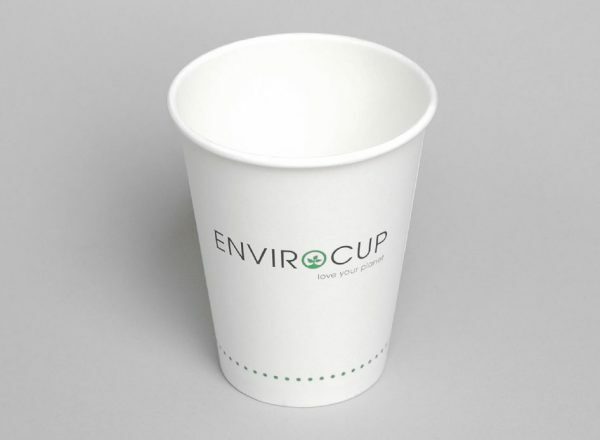 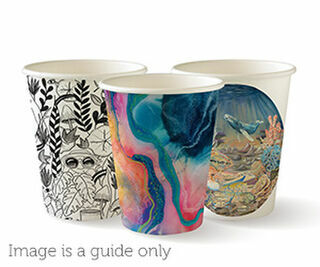 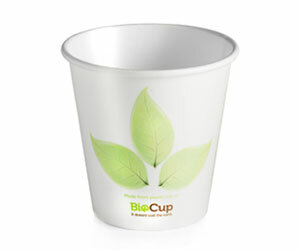 Our lids have been designed and produced specifically for our BioCups. 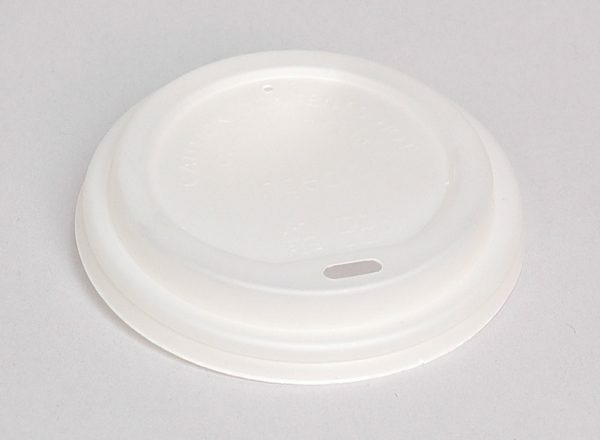 Our strict quality control standards ensure critical production tolerances are maintained, making our lids the most secure fitting in the market. BioPak understand that a variety of solutions are required to suit different business types which is why they offer conventional plastic lids as a cost effective alternative to their bioplastic lids. 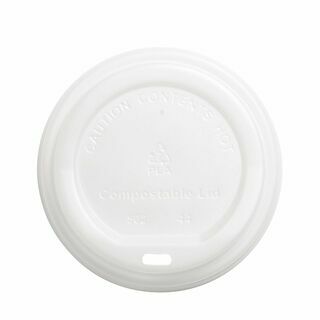 These conventional plastic lids are made from polystyrene. 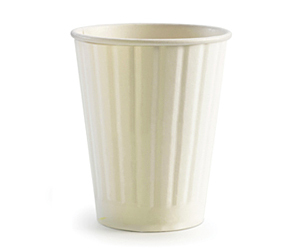 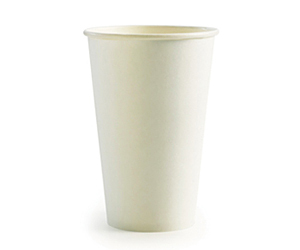 Polystyrene plastic is recyclable in most Council recycling streams – Recycling identification code 6. 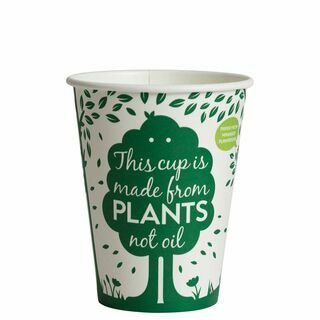 The emissions associated with the production, distribution and disposal of both lid types are offset through the purchase of carbon credits. 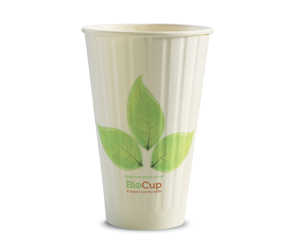 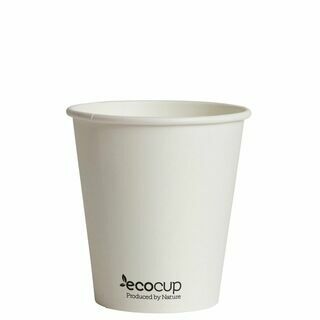 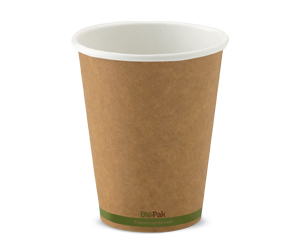 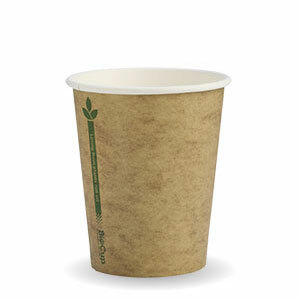 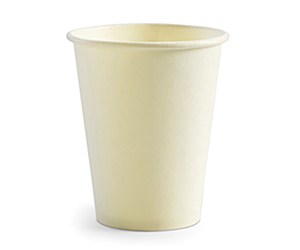 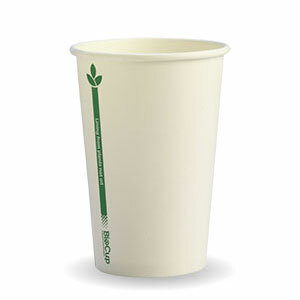 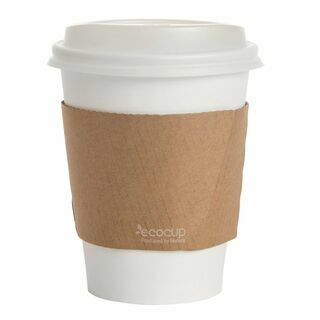 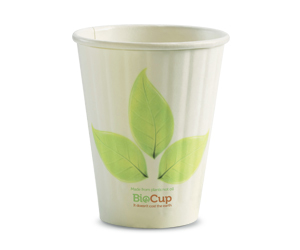 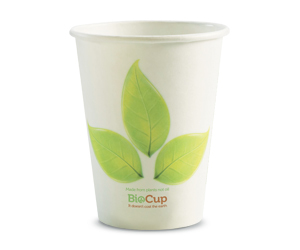 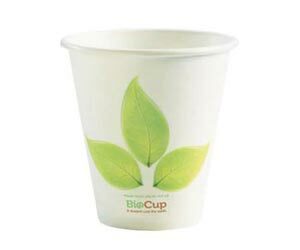 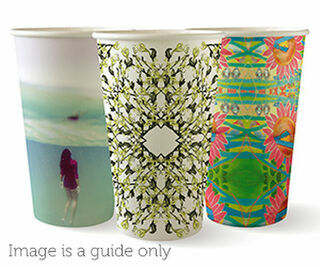 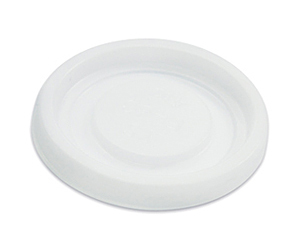 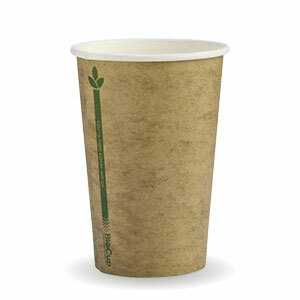 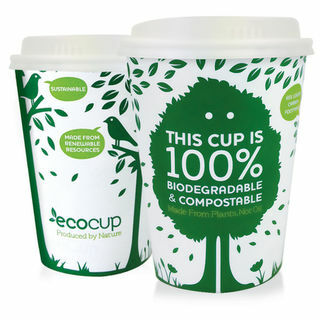 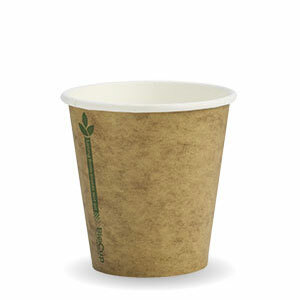 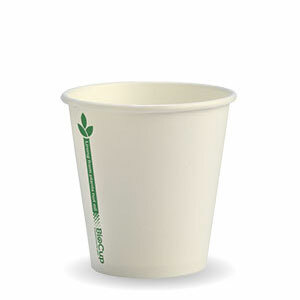 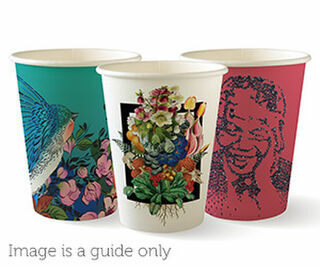 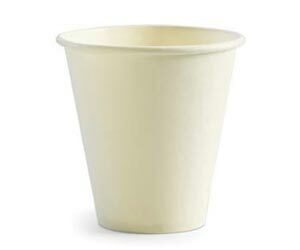 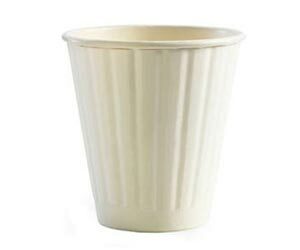 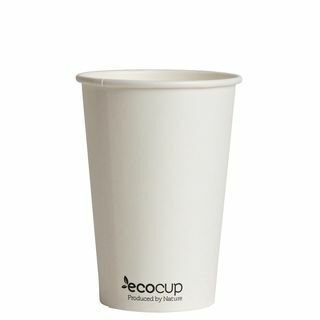 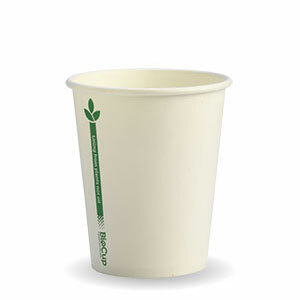 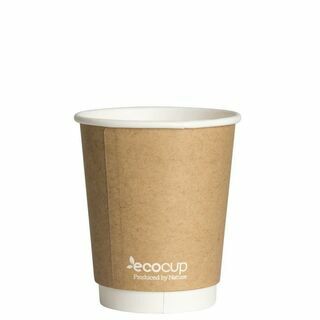 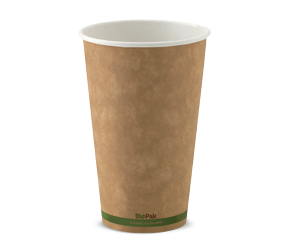 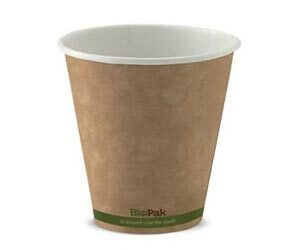 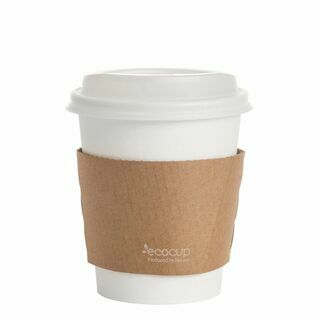 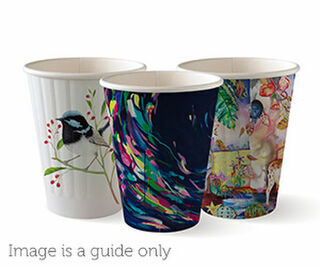 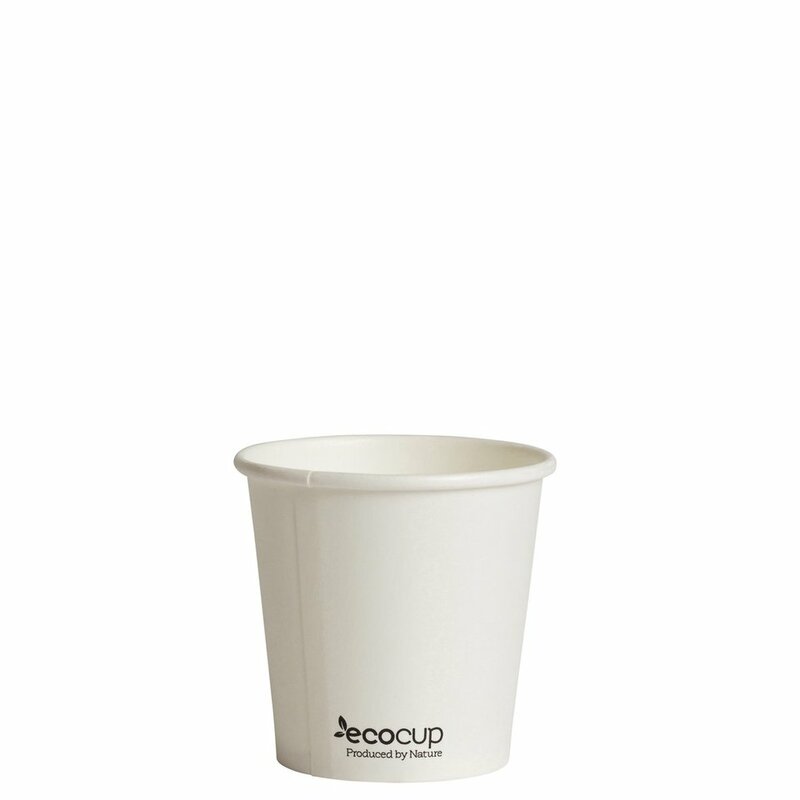 4oz BioPak hot cup lids.